I feel like the holidays flew by so quickly and now suddenly we’re in the middle of January. How did that happen? We had great weather for traveling between The Husband’s family in Austin on Christmas Eve and The Farm on Christmas Day. And I especially loved these two photos we took of my family … the weather was amazing and decidedly un-Minnesotan for December. Awesome! 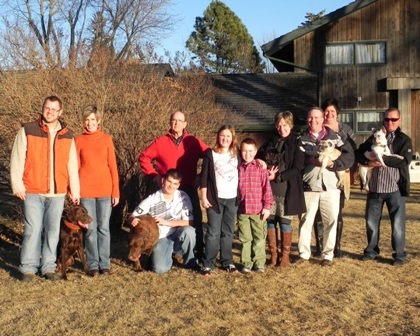 My family and all our dogs! Joe with his Auntie Jodi – love this photo! 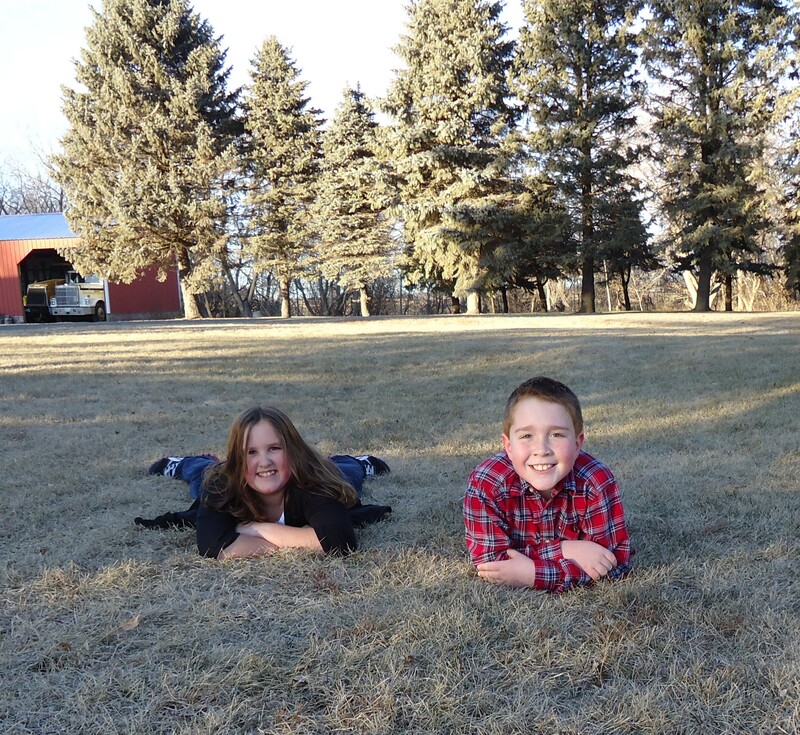 Joe and his cousin Audree – no jackets and no snow on the ground!